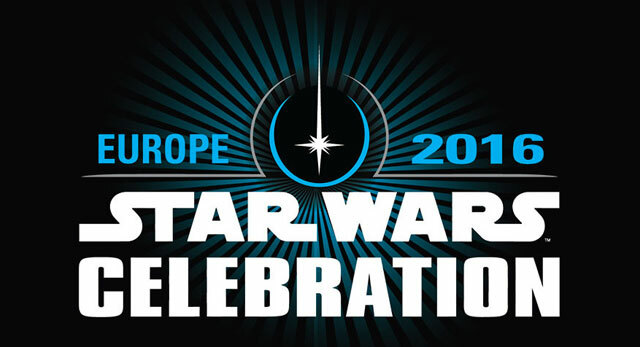 The penultimate panel before the closing ceremony of this year’s Star Wars Celebration brought out British actor and martial artist, Ray Park. Trained in various forms of martial arts and best known for playing iconic villain Darth Maul in Star Wars Episode 1: The Phantom Menace, Ray Park was introduced by Warwick Davis to roaring admiration. 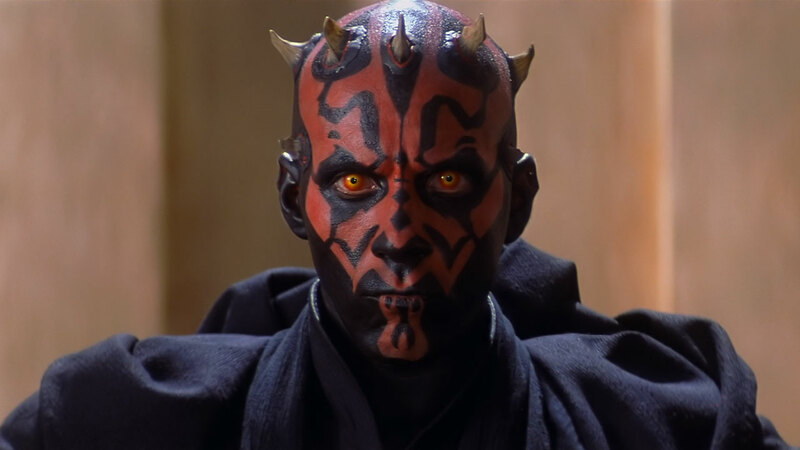 Ray Park’s work in film began as a stunt double in the film Mortal Kombat: Annihilation, but took off when he landed the role of Darth Maul. From there Ray was involved in X-Men and G. I. Joe movies. Ray then touched on the particular fighting style of Maul. “The moves that Maul does are unique to the film but is similar to Wushu. I used to compete with Great Britain in their Wushu team. I was 22 when I played Maul. Afterward I feared that playing a villain would scare off my pupils, but it didn’t. People seemed to like the bad guys. 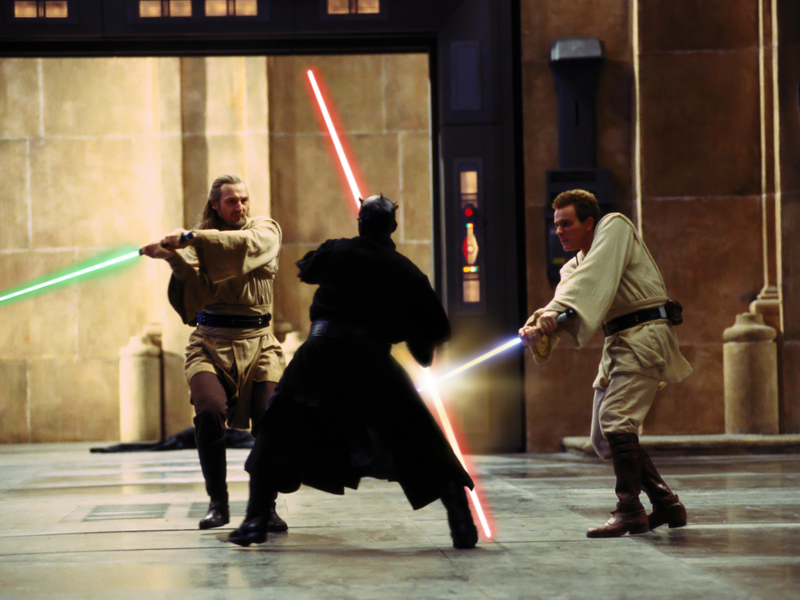 When talk turned to the fight between Maul, Obi-Won and Qui-Gon Jin at the end of The Phantom Menace, Ray revealed how he originally wanted to kill Qui-Gon. Ironically Darth Maul’s death was originally written as his head being chopped off, Ray also revealed. Maul was meant to be hanging above the pit in which he falls to his death, only to spring up and be greeted by a lightsaber strike to the neck Obi-Wan reveals from behind him. They ultimately decided to go with his being chopped in half, just in case Maul ever came back. Thank goodness the opted for that outcome. The panel then turned into an training academy with Ray, where selected audience members took to the stage to learn the ways of the dark side. Using the force to command the audience giving them a surprise afternoon workout, Ray and his pupils became fluent masters in the ways of the force. Ray then reenacted fight scenes with his trainees, one of which being a Darth Maul cosplayer. Warwick then took matters into his own hands by attempting to recreate the scene with Ray from The Phantom Menace, where Obi-Wan and Maul duke it out. The outcome was incredibly comical. Similar to his panel with Carrier Fisher, Warwick attempted to break the record for the most selfies in 60 seconds, too. 14 was the number achieved in the prior panel. They managed 18. A new record was set for the Excel arena on a Sunday. 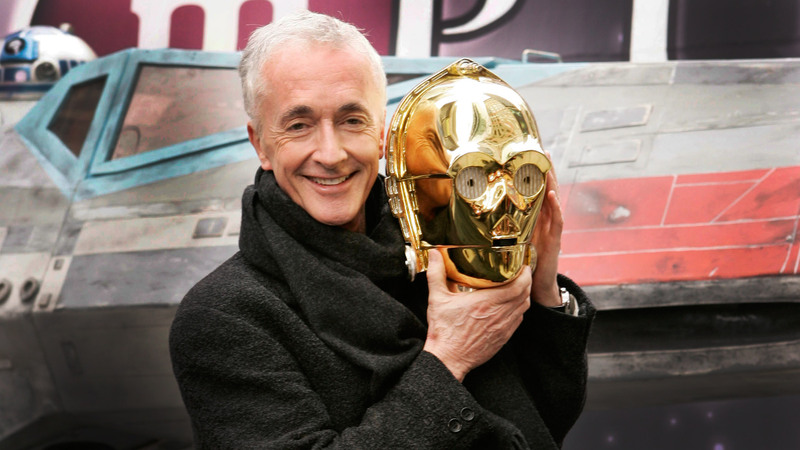 Ray finished by saying how incredibly humbled he is to be a part of this galaxy far, far away. 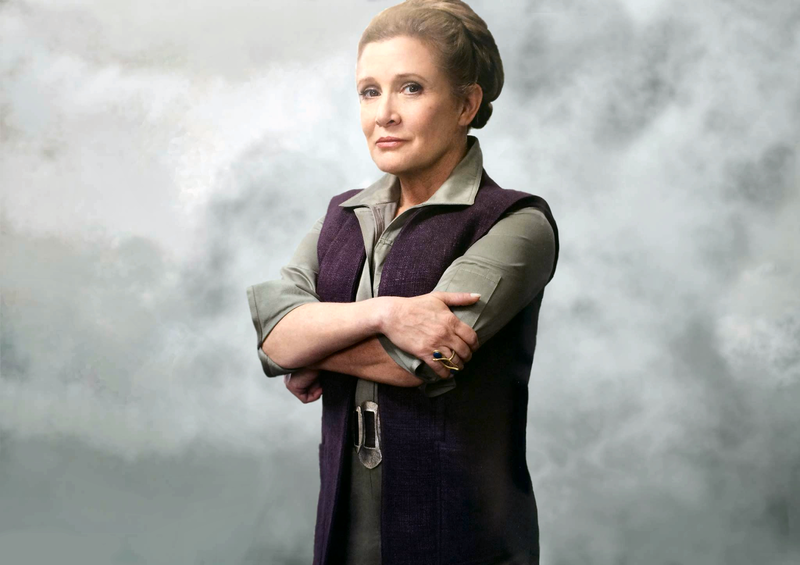 This year’s Star Wars Celebration has been incredible. We got a new look at Rogue One: A Star Wars Story, a trailer for season three of Rebels, and the closing ceremony is still to come.